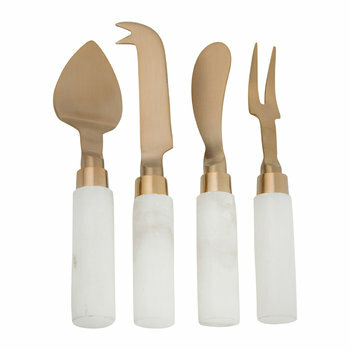 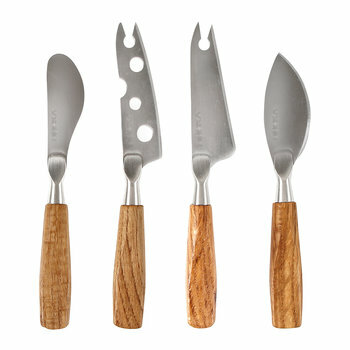 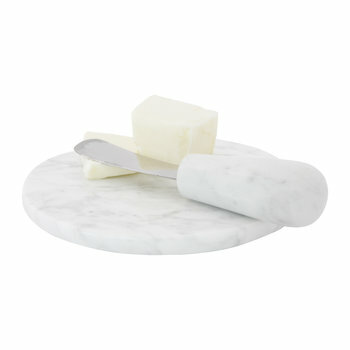 Create an even spread in ultimate ease with the aid of butter knives. 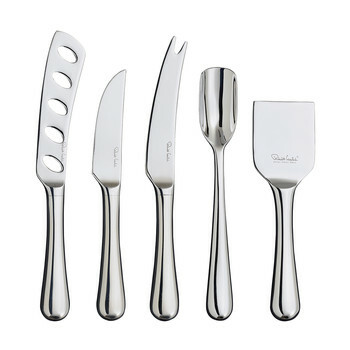 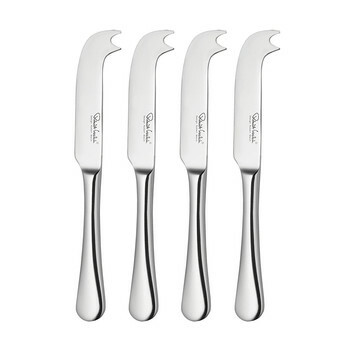 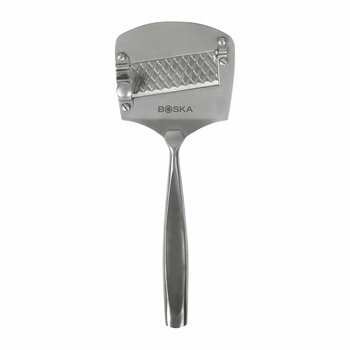 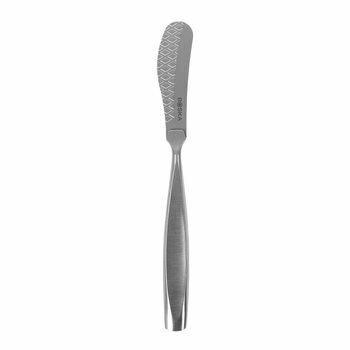 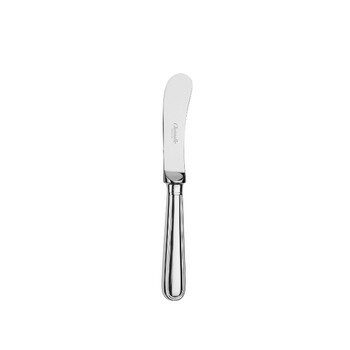 A master butter knife is designed to be placed next to a butter dish, perfect for serving a portion of butter to guests in ultimate ease, alternatively choose a set of smaller butter knives to become part of the cutlery line up for diners to use their portion as they wish. 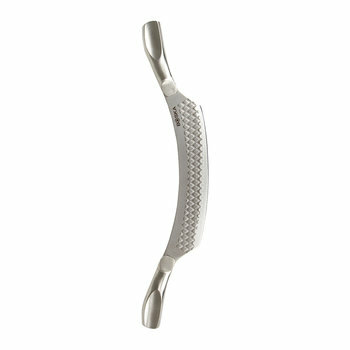 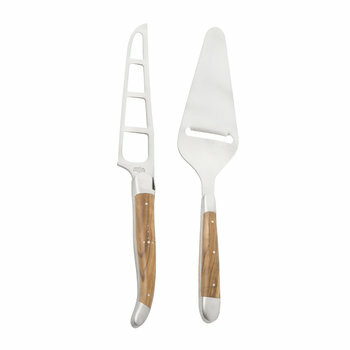 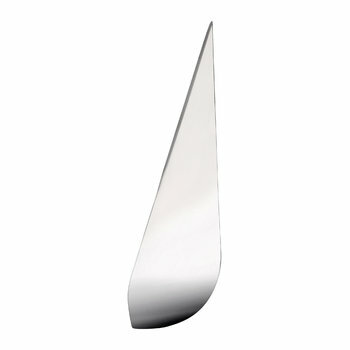 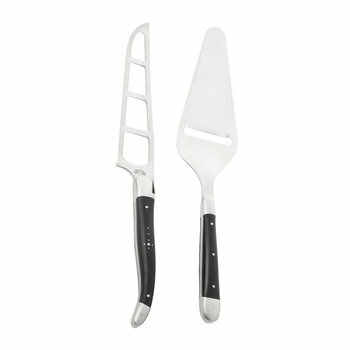 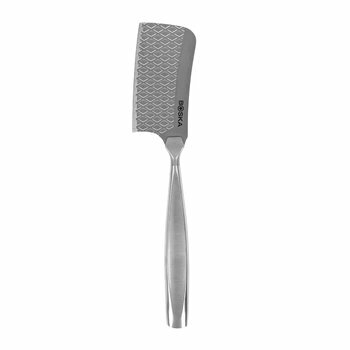 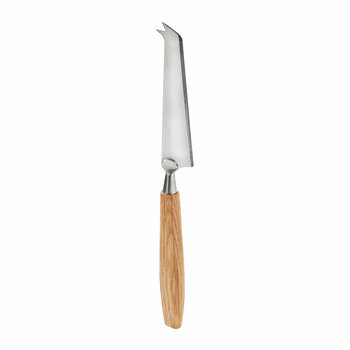 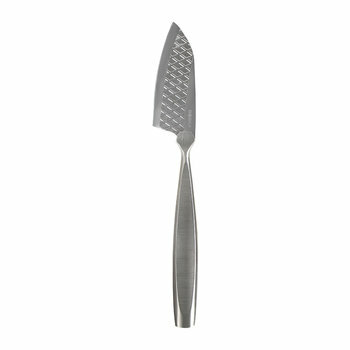 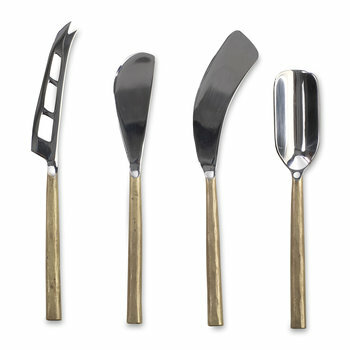 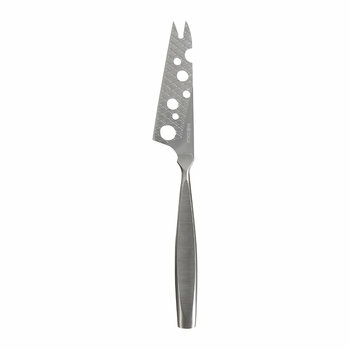 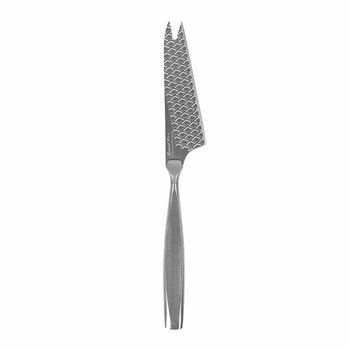 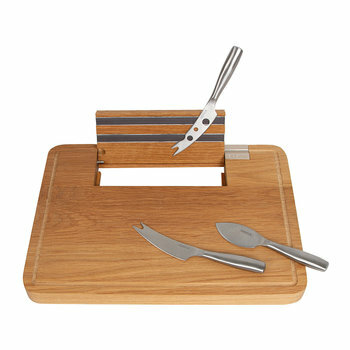 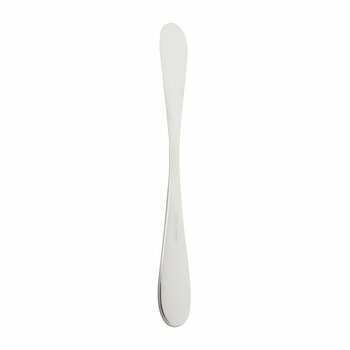 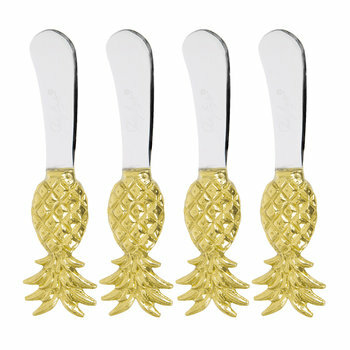 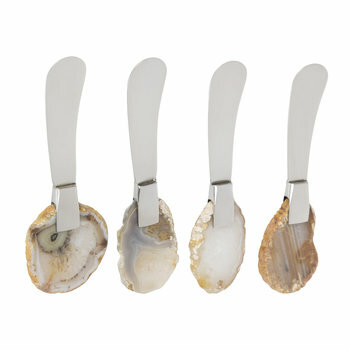 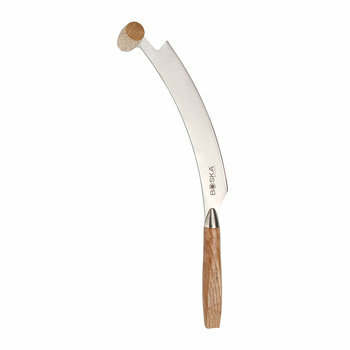 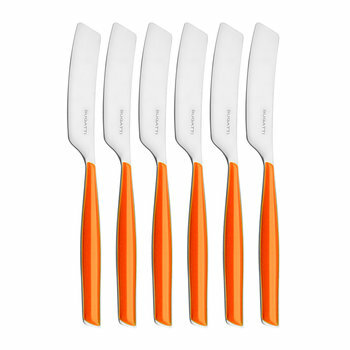 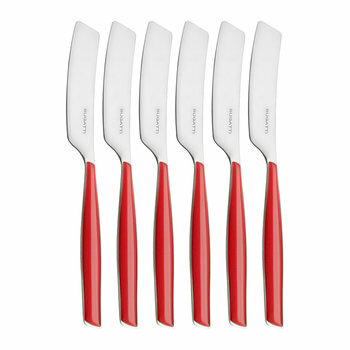 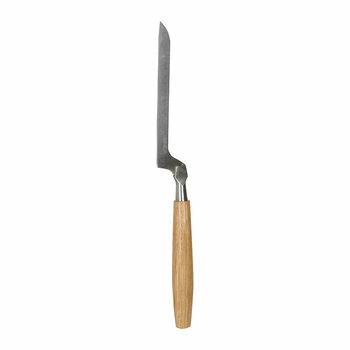 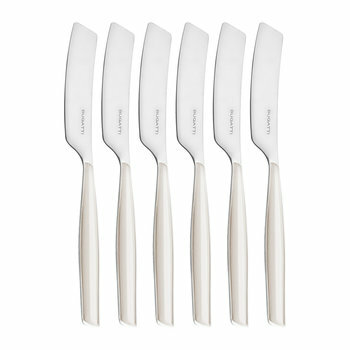 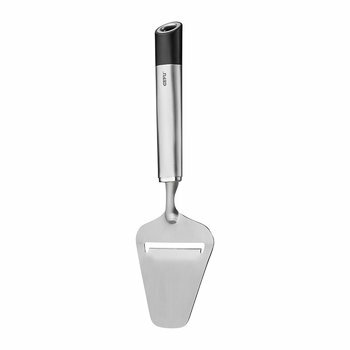 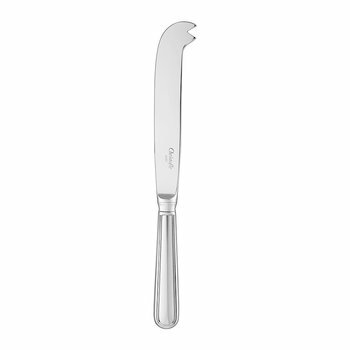 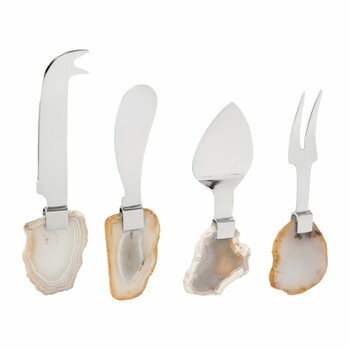 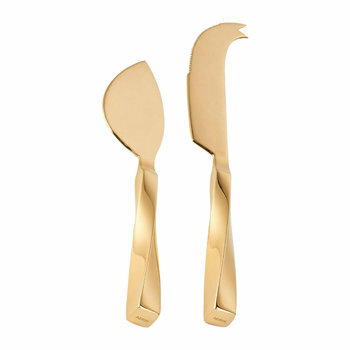 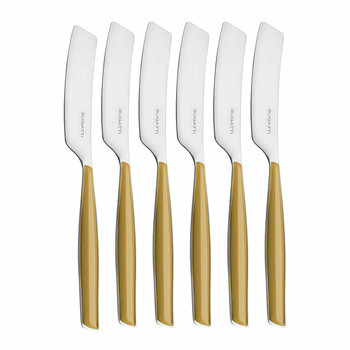 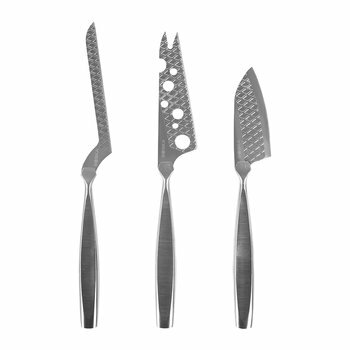 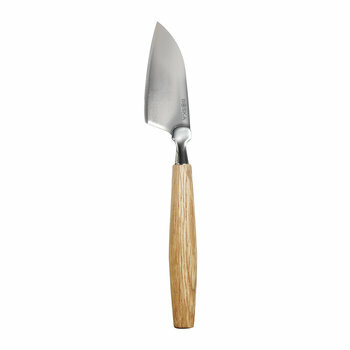 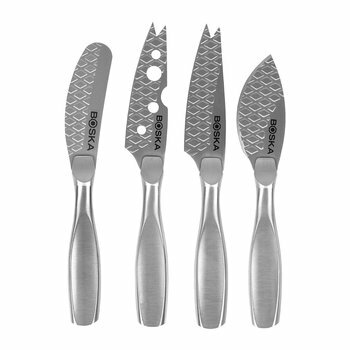 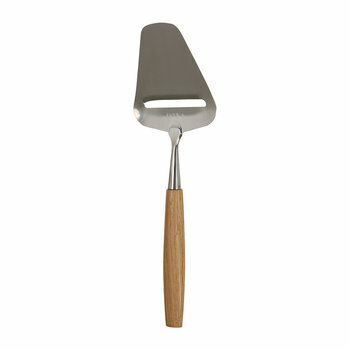 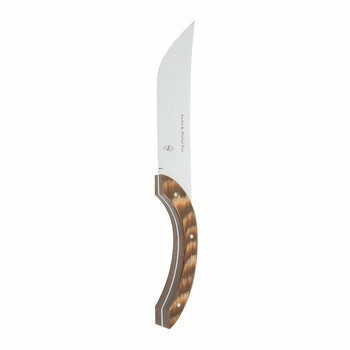 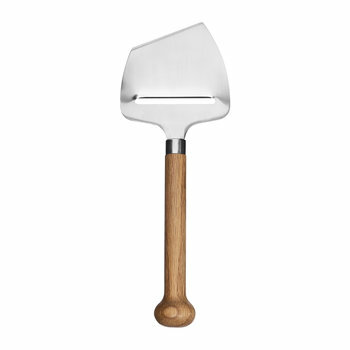 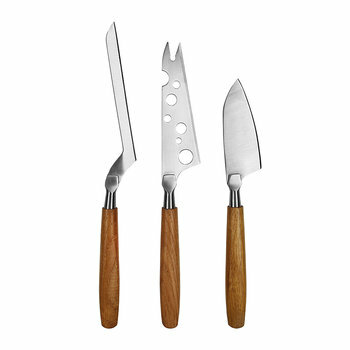 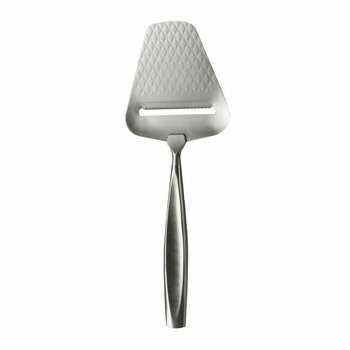 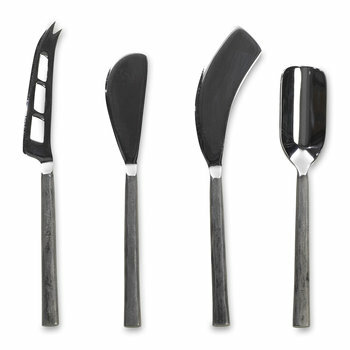 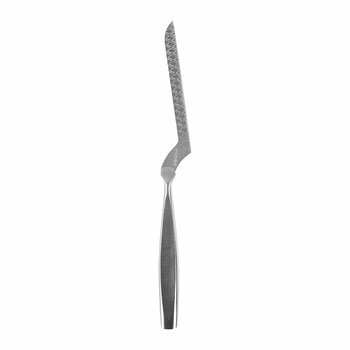 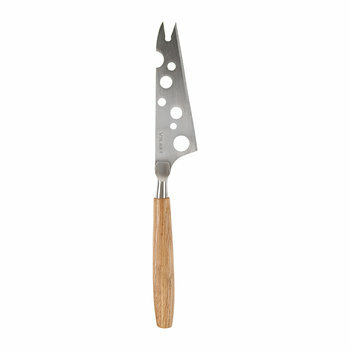 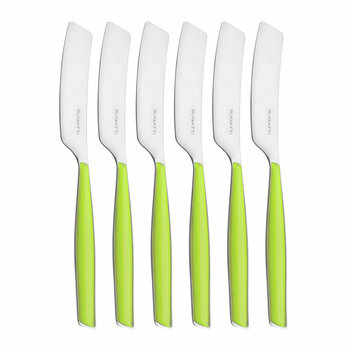 With rounded edges and non-serrated blades, the specifically designed knife is an ideal addition to every dining table.